Step back in time and journey through 600 million years with Dinosaurs: Dawn to Extinction. Get transported back to the Precambrian, Triassic, Jurassic and Cretaceous prehistoric periods in the first exhibition of its kind, and relive the dinosaurs’ natural environment as you uncover how the different species lived on earth. 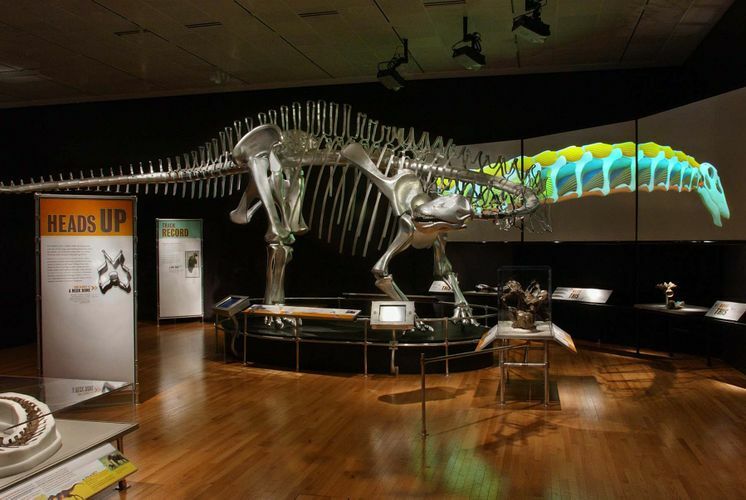 With hundreds of remarkable fossils and specimens, and original vivid illustrations reconstructing appearances of the extinct species, gain deeper insights into the rich and fascinating world of dinosaurs through the collaborative efforts of skilled artists and scientists.